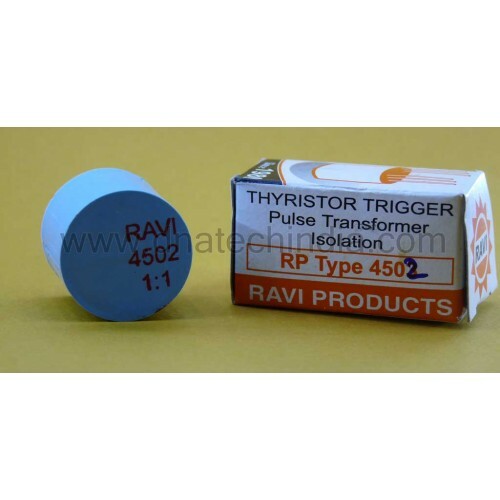 Buy online Pulse Transformer 4502 in India at low price from DNA Technology, Nashik. 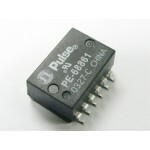 This is a small 1:1 pulse transformer. 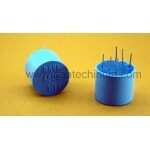 The pulse transformer is cased in a plastic shell and has a ration of 1:1 i.e. it has one primary coil & one secondary coil. This is simple transformer for coupling input to one single output. 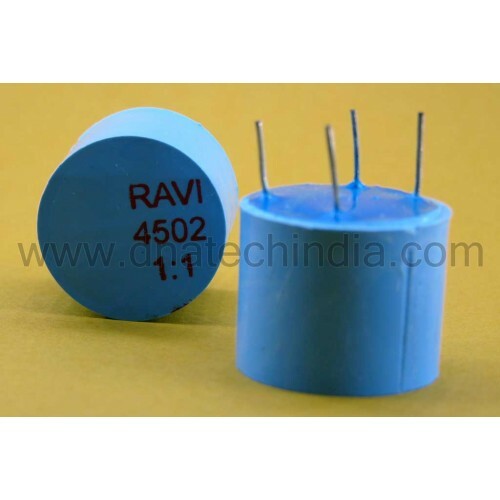 4502 Pulse Transformer has four legs where two legs acts as primary and other two act as secondary. Pulse Transformer 4503This is a small 1:1:1 pulse transformer. 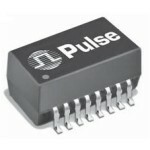 The pulse transformer is cased in a p..